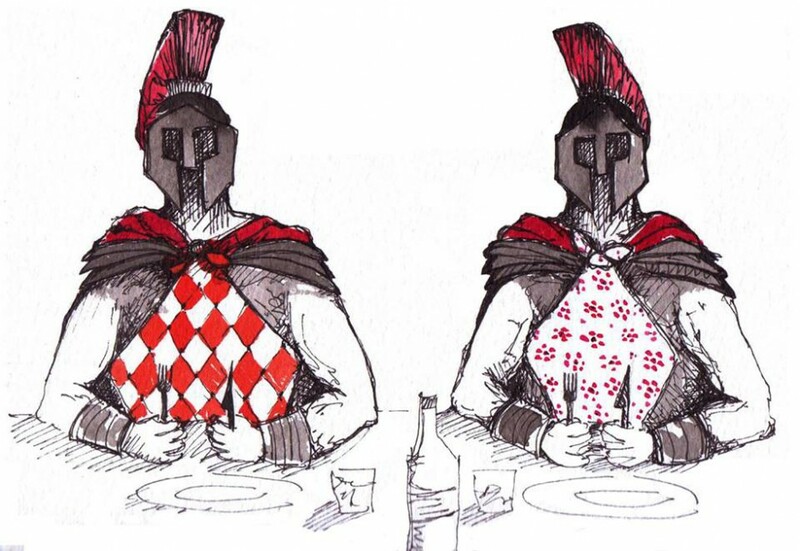 This blog is written by two Hungry Centurions, Edoardo and Michele Mortari. The brothers, both fanatical about food, moved to London to open their pizzeria business, Arancina. Even after a decade of success and loving their new life in London, which they describe as “the Capital of the world”, they still feel an undeniable pull-on-the-heart-strings connection with their home town, Rome. Here they tell the tale of their adventurous five day car journey to London in their family owned classic Fiat 500 and post the latest vibes coursing through Roman life, including bars, restaurants and their favourite hot spots in the Holy City.